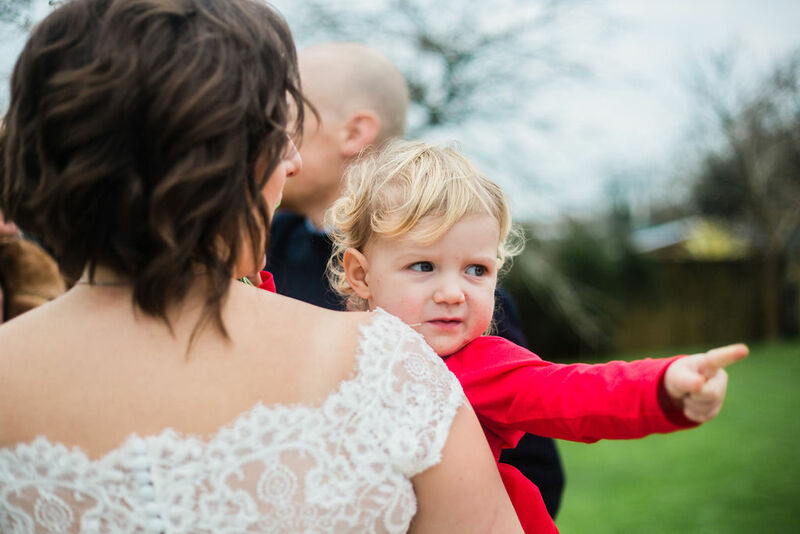 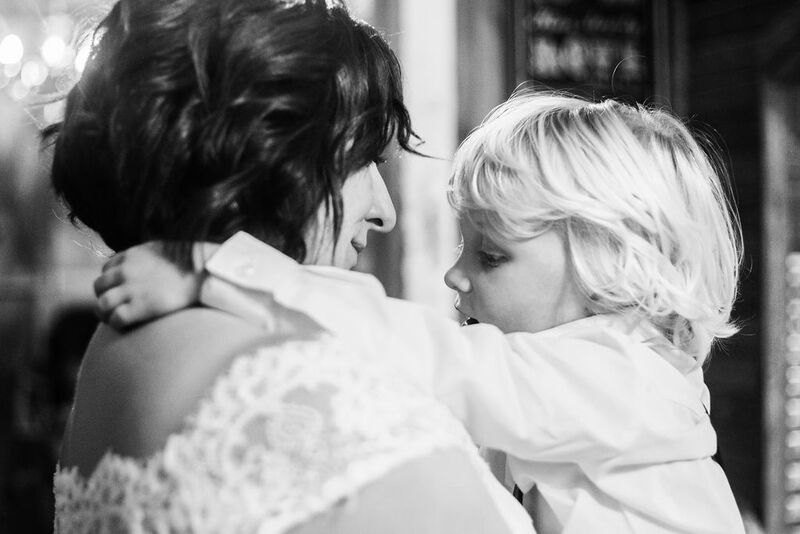 Our weddings are perfect for all the family, from tiny toddlers to the family dog. 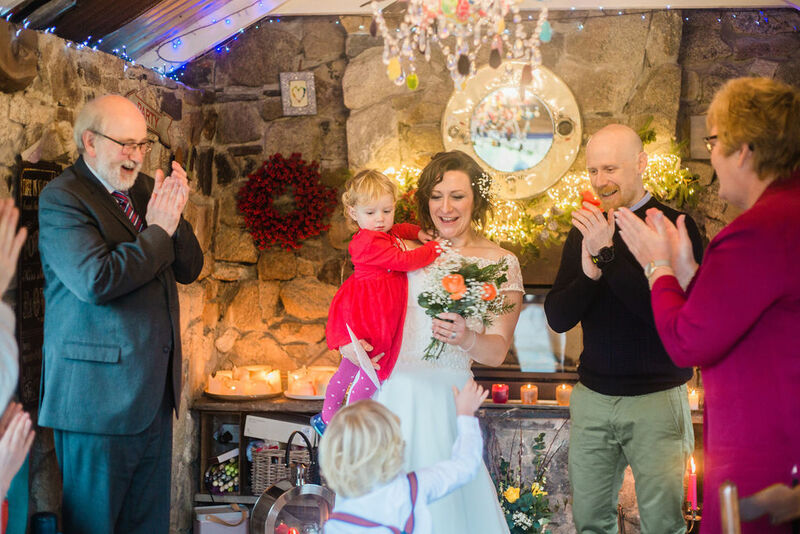 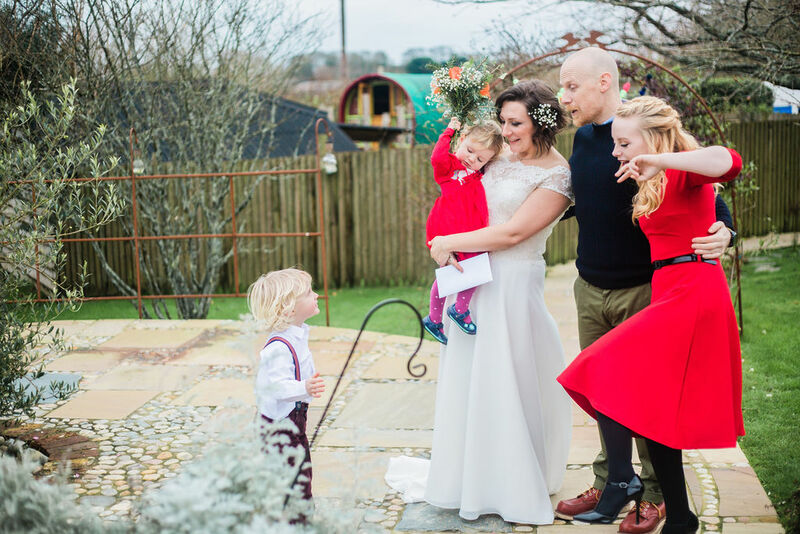 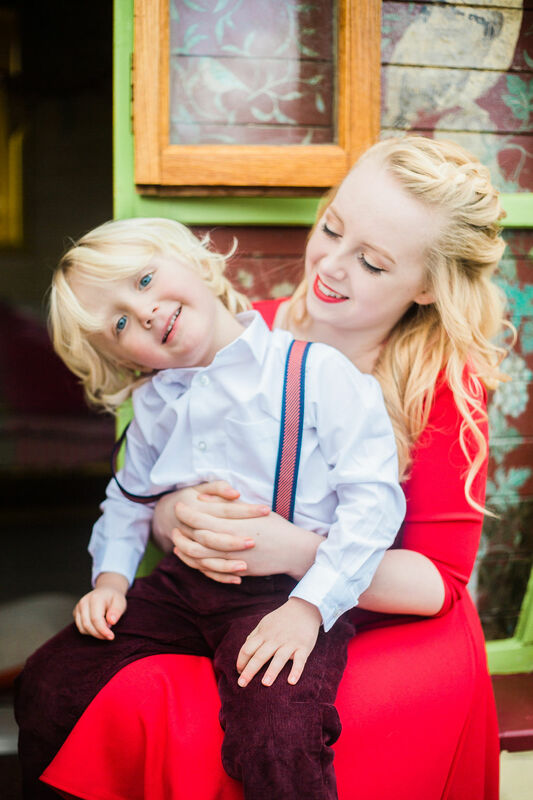 So if you’re planning to get married in 2019, why not celebrate with your very nearest and dearest and with a Family Elopement package? 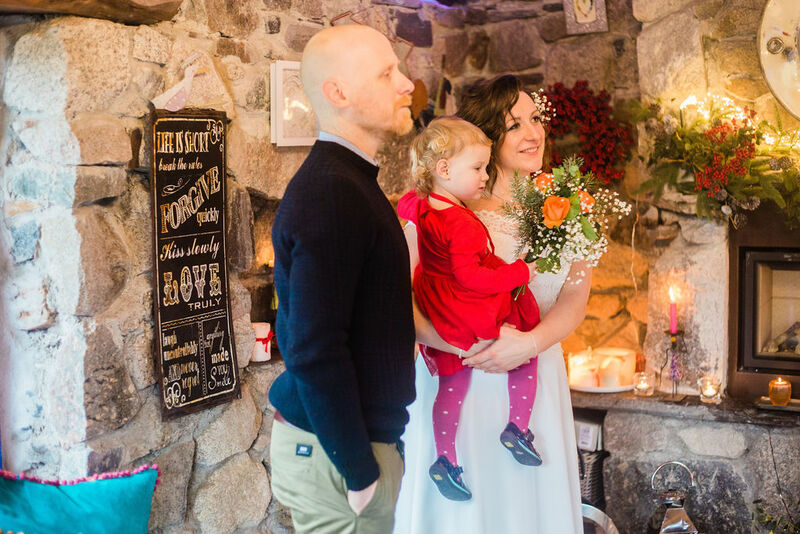 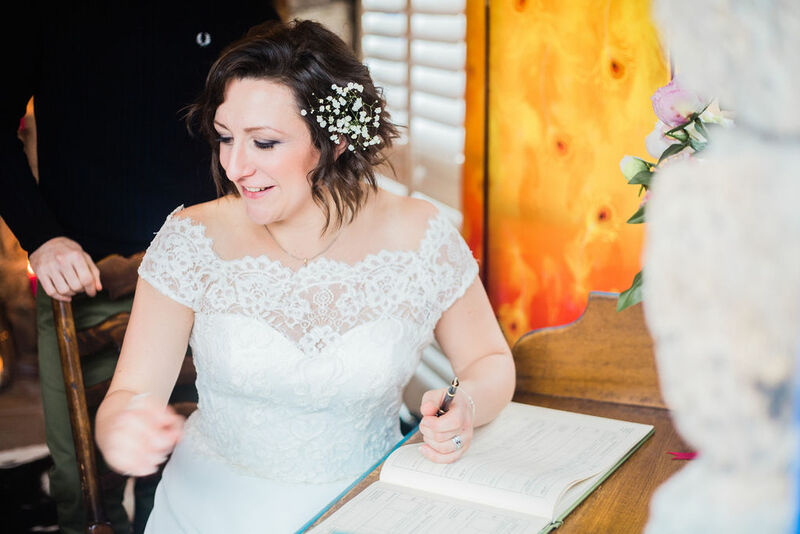 With our small, romantic wedding setting and the Cornish coast nearby, we’ve got everything you need for a laidback, intimate wedding day and a beautiful celebration for just you and your family. 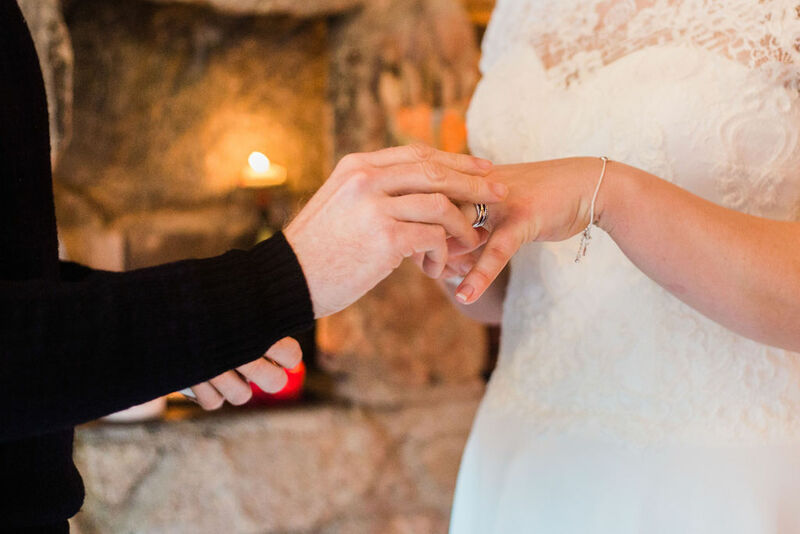 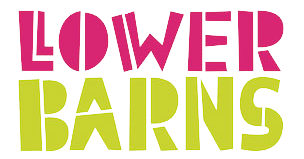 Lower Barns is a the perfect base for your Cornish adventure into married life.